Our cruise was great, I can't wait to do another one! We traveled Royal Caribbean on Navigator of the Seas and the ship was great, food was good, and activities were plentiful. 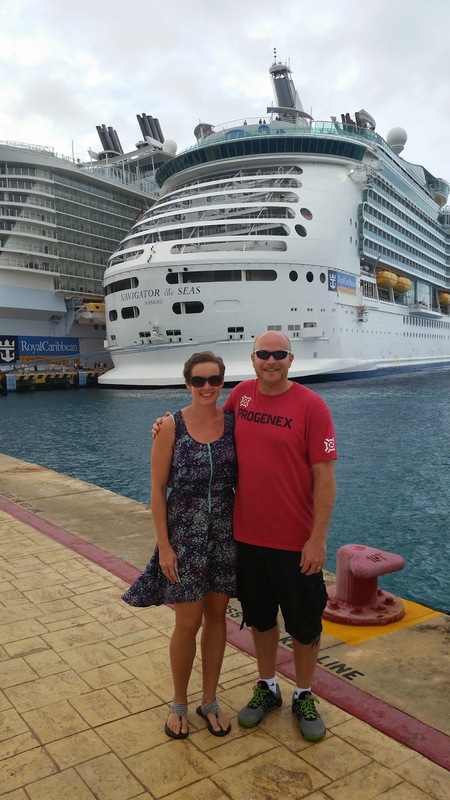 We stopped in Roatan Honduras, Belize City, and Cozumel. The only excursion we did was cave tubing in Belize. It was certainly an amazing and beautiful excursion but it really does take up the entire day for what comes down to a 45 minute tubing experience. I can't imagine doing anything less than a 7 day cruise, and anything in addition would just be wonderful. Like usual, before the trip I found myself wondering, "what am I going to do all day for 7 days on a boat?" And I was way off... in fact there were so many activities and options on the ship that when we disembarked after 7 days we were left with many unconquered events. 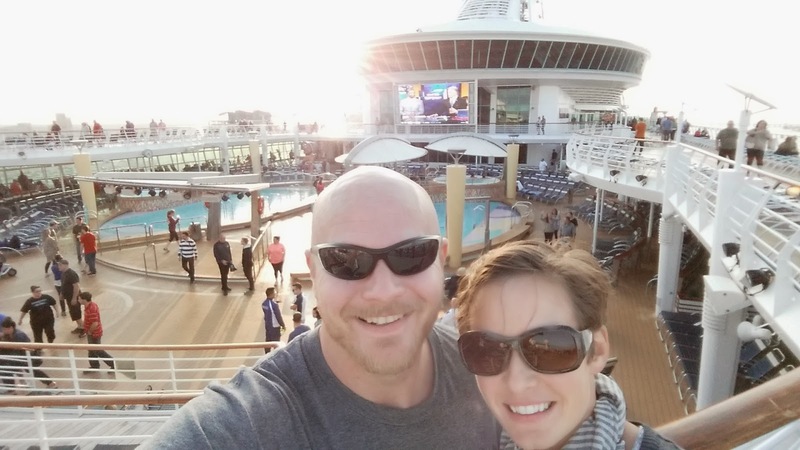 From sitting in the hot tub, lounging by the pool, playing trivia, competing in sports tournaments, eating whenever and whatever you want, and enjoying great entertainment, this cruise had plenty for us to enjoy. My previous cruise was 14 years ago, and everything has gotten bigger and better. I would warn that while Royal Caribbean offers an amazing product, as a business they are always looking to pad their income so one must be careful not to overindulge in all the "little extra's" offered at a "small charge." Everything is offered tastefully and I never felt the least bit harassed by a merchant or Royal Caribbean employee. 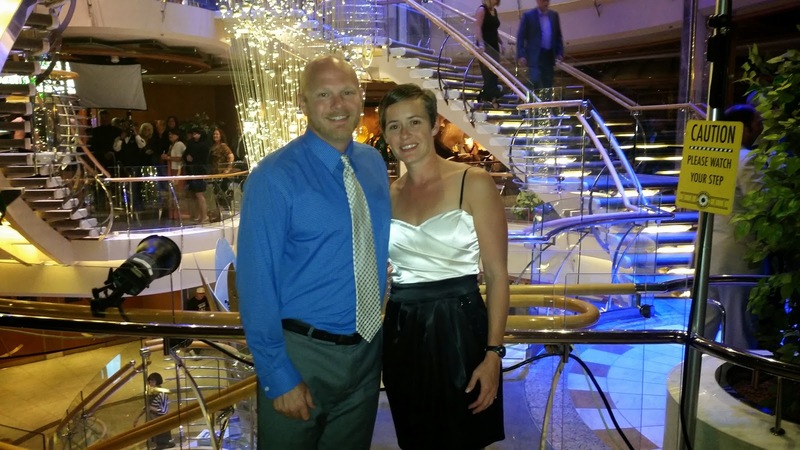 On this cruise we booked the cheapest room possible and even our small interior stateroom exceeded our expectations. I realize some may want an ocean view and/or balcony, but for as little time as we spent in the room, we planned to use the savings for our excursion and some shopping. Finally, knowing that Jennifer took care of all the details gave me the confidence to start enjoying our vacation the moment it was booked. Certainly things in life are better left to professionals, and planning our vacation and investing our time and money is too important to just leave to the point and click impersonal website. 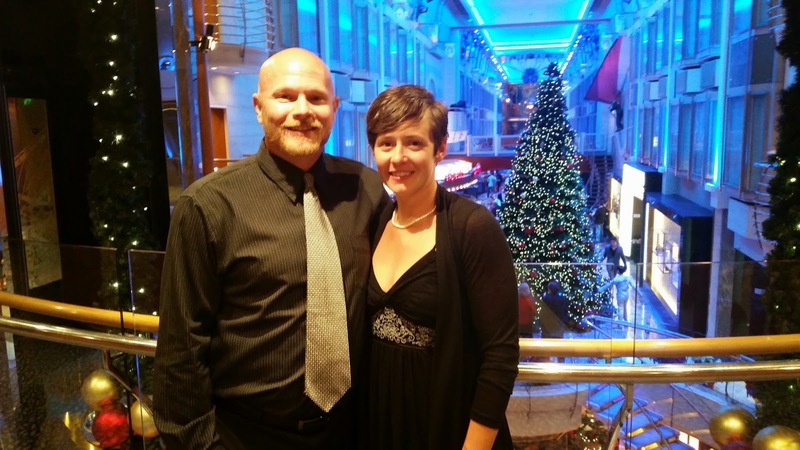 Knowing that Jen had our back every step of the way made planning, booking, traveling, and enjoying our cruise all the better. Thanks Jen... and where should we go next?